See for yourself how outcomes like Suez's are possible with the Mendix platform. When you think about waste management, visions of odiferous trash piles pushed and flattened by bulldozers may come to mind. 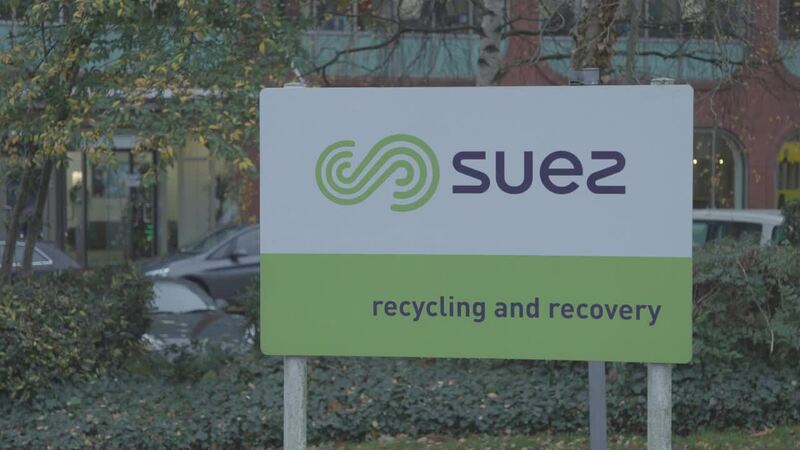 SUEZ, a recycling and resource management company, takes a much greener, more earth-friendly approach. Their mission is to create a world without waste, and they’re doing so by reducing their customers’ impact on the environment. “We don’t want [waste] to be going into the ground as landfill, we want it to be processed… from material which no longer has a useful purpose in society,” says SUEZ CIO Matt Rogers. For example, he says, SUEZ globally produces 6.2 terawatt hours of renewable energy per year. Consistent with their external goals, SUEZ holds themselves to the same standards internally. “We try to eliminate waste in our own systems and processes, which, in turn, creates value for our customers,” Rogers says. The pricing tool dramatically simplifies the process for customers to sign on for services. Now, they can enter a postcode, choose the frequency of waste pick up, size of container, materials (general waste, mixed recycling, glass recycling, food waste), and instantly get a quote for purchase. Goujon indicates that the customer portal has not only helped them entice existing customers to stay, but they’ve also acquired new customers because of the ease of use. The short turnaround to create the pricing product was key. Low-code development allowed for that speedy turnaround. SUEZ has also developed a subcontractor portal to manage their supply chain more productively. According to Goujon, SUEZ works with 200 different suppliers, and they spend more than 10 million pounds per year – some of which are very small transactions. “It’s a lot of admin work, it’s a lot of prices to collect, it’s a lot of transactions to exchange,” Goujon says. With the portal, SUEZ can now transact electronically with their subcontractors and can create small online auctions, allowing for a far more efficient procurement process. For SUEZ, low-code development has proven itself out in their first few projects, and they now have a long-term vision of the possibilities. “It’s not even the time saved – there are things that would not have been born if we didn’t have the technology,” Goujon says. Rogers indicates that the architecture at SUEZ was very traditional (based on ERP systems with traditional data interchanges.) Low-code has allowed them to ensure that their systems are recognizing and using the same data standards and defining their customers across their platforms consistently. Also, SUEZ “can build an interface once and re-utilize it many times for different purposes…We’ve actually seen some of the assets created in the UK being shared with our counterparts in Poland, for example,” he says.